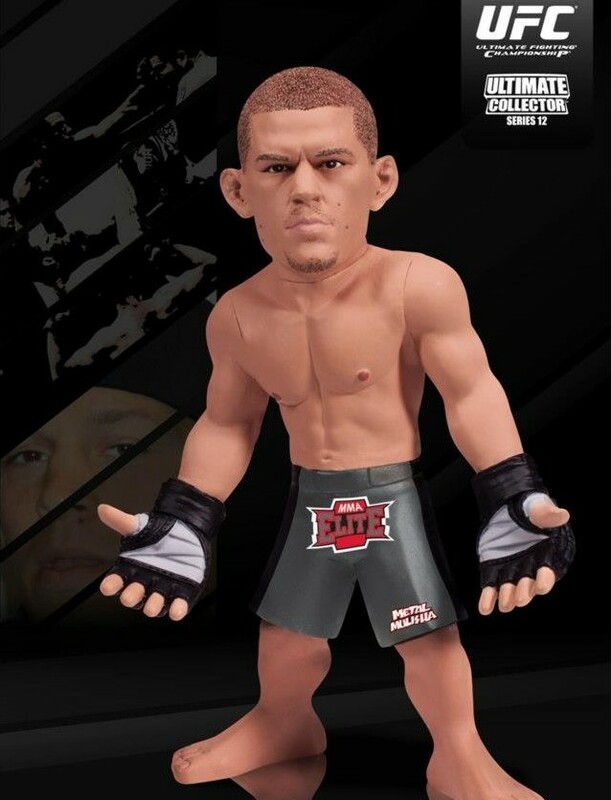 Why is Nate Diaz unranked all of a sudden? Why would so many UFC lightweights be on the rise in the rankings? Well, it could be that someone is conspicuous by his removal from those rankings. Put your speculation hats on, because Nate Diaz is no longer ranked in the top 15. 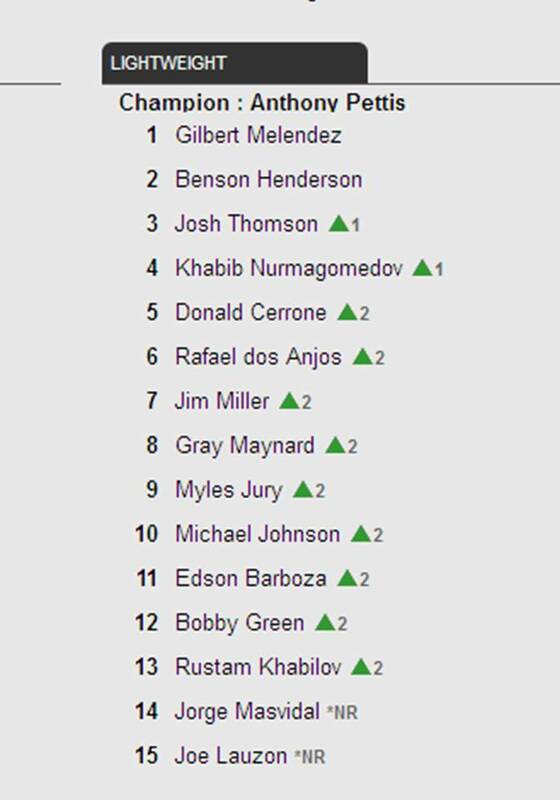 Although Diaz remains on the UFC website in other areas—namely the fighter roster—it’s strange that he would be bumped from the rankings. There could be a very logical explanation, like user error or a simple mistake by the IT crew (although if the UFC’s IT department is like mine, IT doesn’t make mistakes—just ask those smug bastards). Still I choose to stir the pot and think that a more devious reason is out there. Let the rumors begin, but right now Nate Diaz is unranked—just like his big bro.